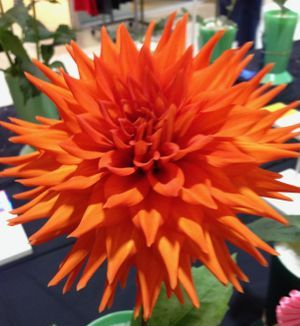 The Nanaimo Gladious and Dahlia Society is a small dedicated group which was founded in 1964 and joined the Pacific Northwest Dahlia Conference shortly after. 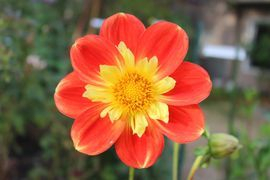 Members meet monthly to educate and encourage all who are interested in growing gladiolus and dahlias. 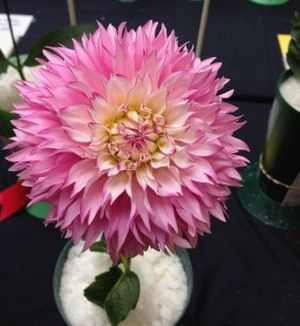 Whether it be for a lovely addition to a flower garden or for growing show quality flowers for competition at local shows and fairs. 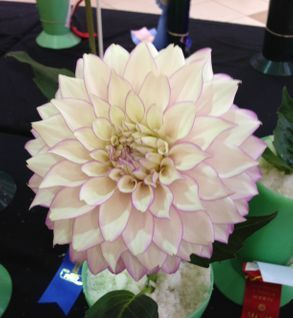 The Nanaimo Gladioli and Dahlia Society is affiliated with the American Dahlia Society Inc. and provides its members with the option of joining this national organization where official classification information is available along with flower show protocol. 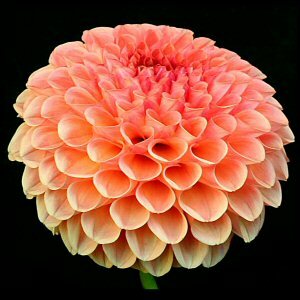 There are thousands of cultivators of the dahlia in a wide range of form, colour and size. 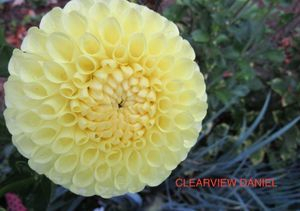 The Nanaimo Gladious and Dahlia Society plants a display garden at the VIU, G.R. Paine Horticultural Center. 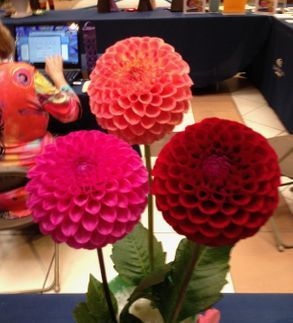 The Society provides an opportunity to learn horticultural requirements of two of the world's most gorgeous flowers! What to do with my tubers?? 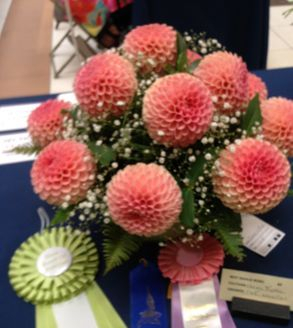 Come out to Country Club Mall this summer to see the prize winning Gladiola and Dahlia entries by our Dahlia Club growers. 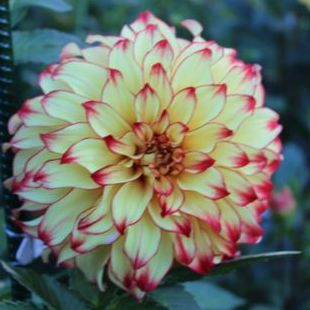 Meetings are held the first Tuesday of each month, from February to October at the G. R. Paine Horticultural Centre starting at 7:00 pm. 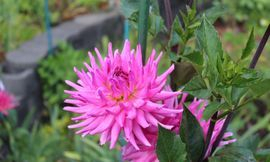 Article on dahlia grower Gordon Stach who passed away December 2016. 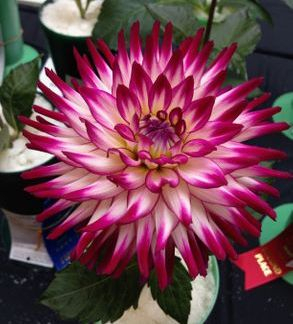 Gordon travelled to Nanaimo to sell his prize winning tubers at our annual tuber sale for Island growers to enjoy.